This Elstead Torsten 2 light tall outdoor wall light in dark grey finish is rated IP44 and features minimalist style. Tall rectangular mount, with top and bottom panels supporting an opaque polycarbonate shade that diffuses the light beautifully. This modern, minimalist outside light is manufactured from aluminium and features an impact resistant polycarbonate lens. Due to its simple yet stylish appearance, this fitting will be suitable for almost any application. 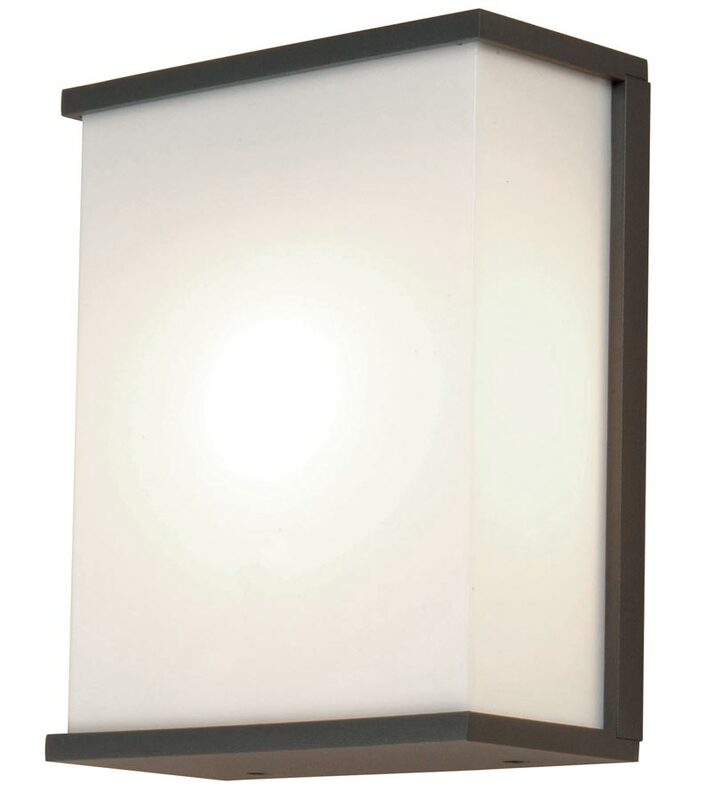 Ideal for lighting outside your front door, a pathway or patio area. This exterior light is supplied by Elstead Lighting, a British company that specialise in the manufacture and distribution of quality decorative lighting such as the Torsten 2 light tall outdoor wall light in dark grey finish and rated IP44 you see here.